Migration, part of the Duckhorn family, was founded in 2001. It’s roots are in the 90-acre Running Creek Estate Vineyard in the Russian River Valley, but Migration also sources premium grapes from top vineyards in other cool climate appellations including Dierberg and Bien Nacido in the Santa Maria Valley and Charles Heintz Vineyard in the Sonoma Coast. 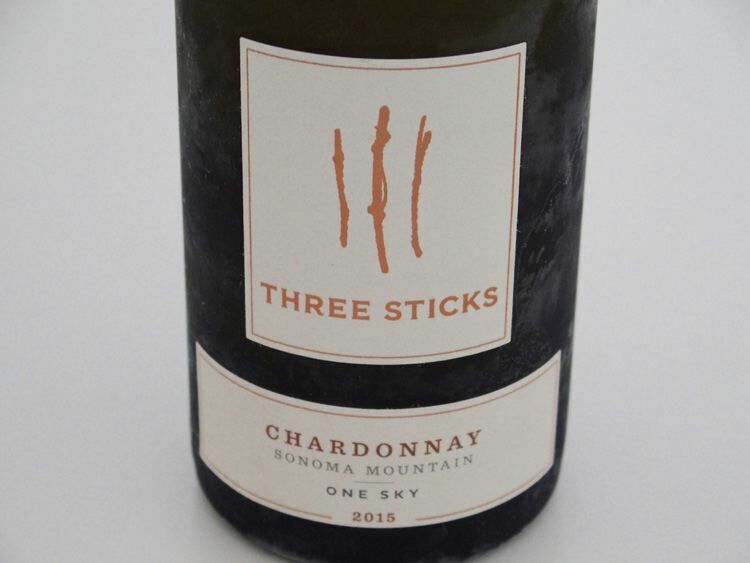 Winemaker Dana Epperson tries to bring out the distinctiveness of each vineyard-designated Chardonnay. Dana’s emphasis on terroir relates to her deep viticultural roots, including past positions guiding grower relations for both Jamieson Ranch and Artesa Vineyards. While at Artesa, she worked alongside former Duckhorn Vineyards winemaker Mark Beringer and in a way, studied the Duckhorn style before she joined the Duckhorn Wine Company team. Along with the emphasis on singular personalities of her wines, Dana uses a light hand with new oak with moderate toast levels to make wines that are balanced with only oak subtlety framing the flavors. 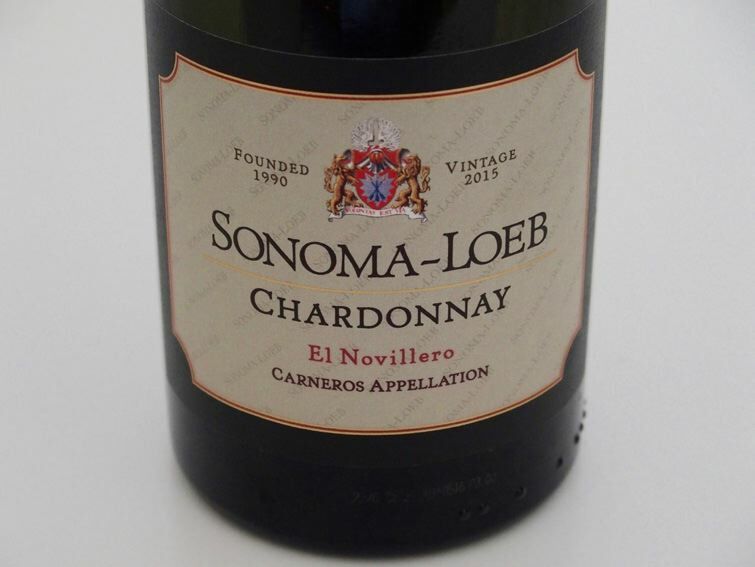 If oak or buttery notes scare you away from California Chardonnay, you will find these wines appealing. 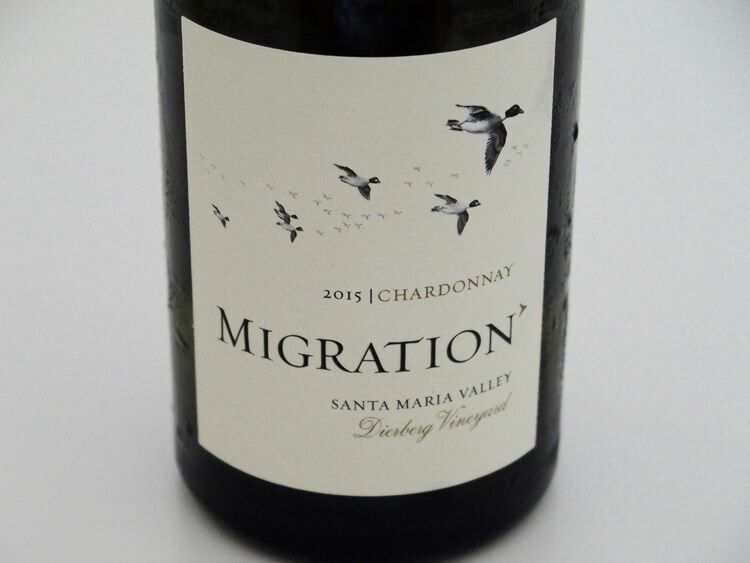 All Migration Chardonnays are cellared and bottled by Migration in Hopland, CA. Migration Chardonnay (and Pinot Noir) wines are sold on the website at www.MigrationWine.com.